In 1835, a laborer in Kent, England, was doing his usual field work. What wasn’t so usual was when he struck the soil with his spade and it just disappeared into the Earth. Apparently, he was standing on something hollow, but from the surface, he could see nothing. 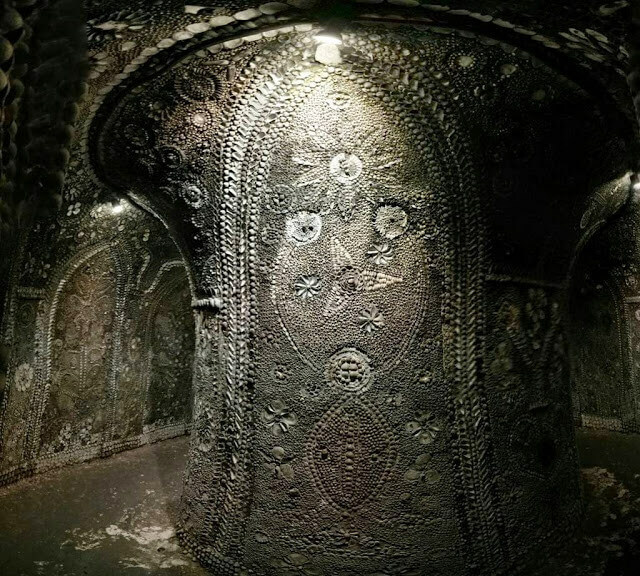 If you’re interested in visiting the Margate Shell Grotto, you can check out their website for available tours.